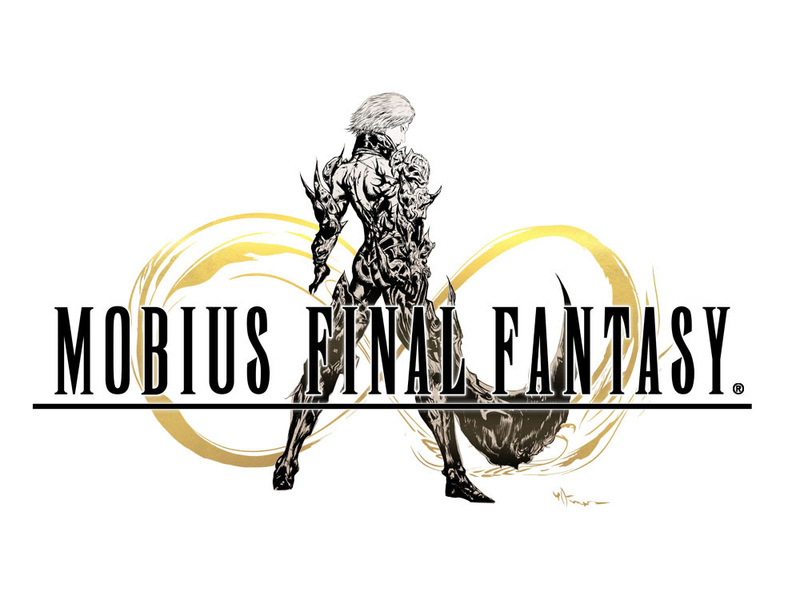 MOBIUS FINAL FANTASY™, the FINAL FANTASY® role-playing adventure game custom-tailored for mobile platforms, is available for iPhone, iPad and Android devices today. This new RPG adventure features in-depth character customization, ongoing live events, and HD graphics that push the boundaries of the mobile platform. The all-star development team includes producer Yoshinori Kitase and writer Kazushige Nojima – known for their work on the acclaimed FINAL FANTASY VII and upcoming FINAL FANTASY VII REMAKE. As part of a special promotion running through August 31, SQUARE ENIX® is awarding players with special in-game items, including Tidus’s signature weapon from FINAL FANTASY X, Brotherhood; a Yuna character card; extra Ability Tickets; Summon Tickets; and much more. Daily login rewards, including extra Bronze Openers, Ability Tickets and Elixirs, will also be available through August 12. 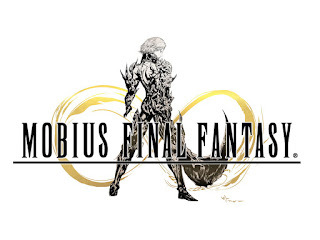 MOBIUS FINAL FANTASY is available as a free download (with in app purchases) from the App Storeand Google Play. The new launch trailer can be viewed on YouTube: https://youtu.be/qZ80g2Dlolc.